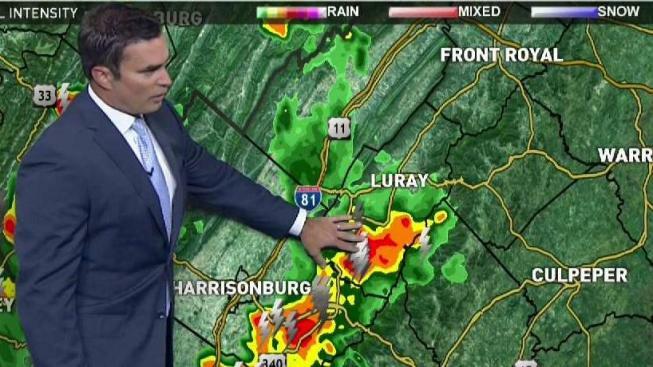 Scattered showers and storms are expected ahead of the Labor Day weekend, Storm Team4 says. Sweltering weather continued Thursday, with temperatures reaching the low 90s in the afternoon. Some scattered showers are likely early Friday morning, and some scattered showers and storms are possible during the afternoon and evening hours. However, Storm Team4 says there will be plenty of dry time with clouds diminishing throughout the day. Anyone heading out of town Friday for Labor Day weekend travel may drive through some rain and heavier pockets of rain are possible, Storm Team4 said. Any severe weather is unlikely. Looking to the Labor Day weekend, some storms are in the forecast, but there will be plenty of dry time. The best chance for showers and storms is on Saturday, at 50 percent, with only a few widely scattered showers and storms expected during the afternoon and evening hours on Sunday and Monday. It will be warm and humid with highs in the 80s to low 90s. "We're looking at a humid holiday weekend," Storm Team4 Meteorologist Amelia Draper said. 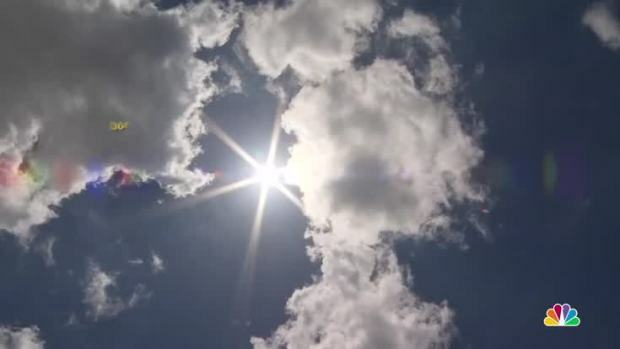 Next week, the weather is expected to stay hot, with temperatures in the low 90s.